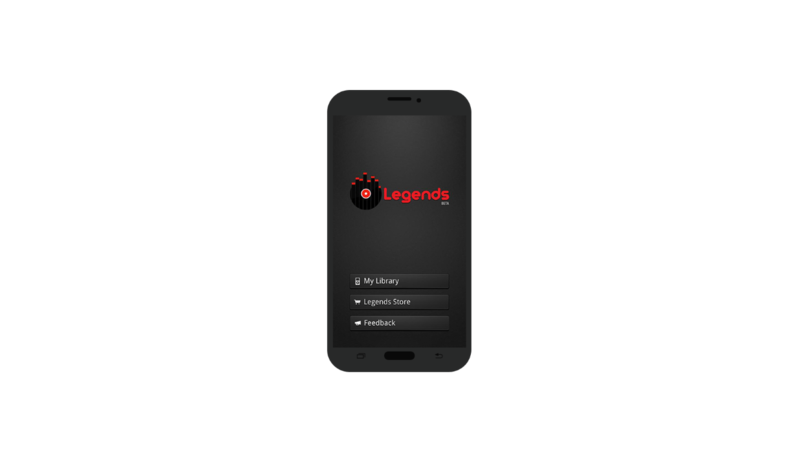 Legends Media Player is the easiest way to listen and view your favorite songs and videos. 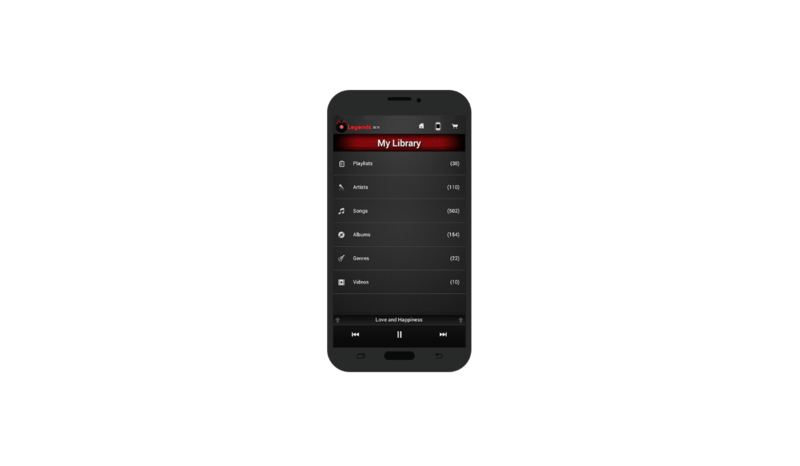 You can organize them on playlists, albums, artists and genre. You also can share your songs on Facebook and Twitter.